Top Gun is our most widely known program aimed at helping Maine entrepreneurs accelerate their business growth since 2009. 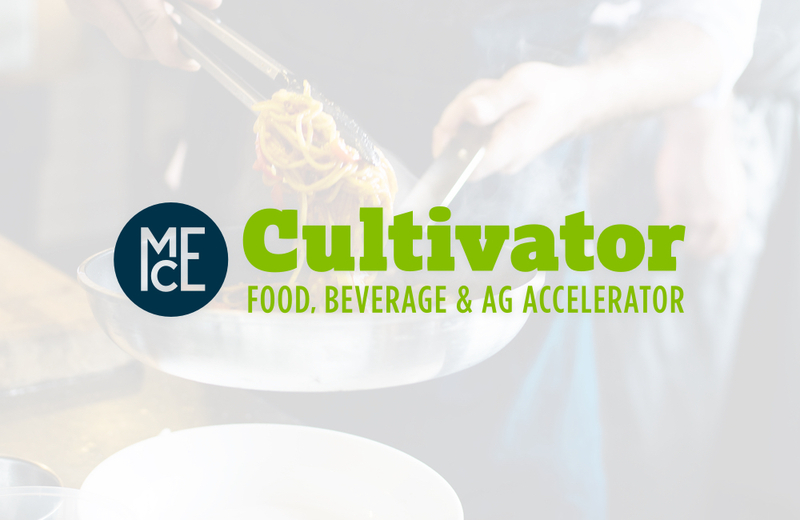 Cultivator provides food, beverage and agriculture companies with the tools and resources needed to successfully Scale-up. MCE workshops cover a wide range of business topics, depending on the needs and requests of our members and sponsors. Dedicated to the Growth of Maine’s Economy. MCE relies on the expertise and commitment of many people to ensure our programs and workshops run smoothly, enrollee/attendant expectations are met, and to continue to find new ways to serve Maine entrepreneurs in their endeavors. Our team is made up of a group of highly experienced and knowledgeable individuals, who include full-time staff members, volunteer mentors, and board members, all working for the benefit of ambitious companies and organization in the state of Maine. Our valued partners and program sponsors help us continue to provide Maine businesses with the tools and resources they need to grow and succeed.